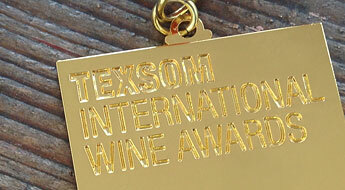 The TEXSOM International Wine Awards is one of the largest and most recognized wine competitions in the entire US. 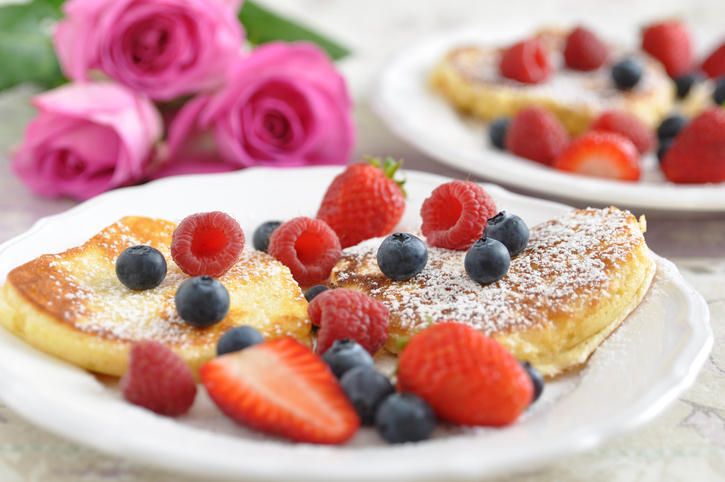 We’re delighted to report that our portfolio producers won multiple awards in the gold, silver, bronze and judges' selection categories. 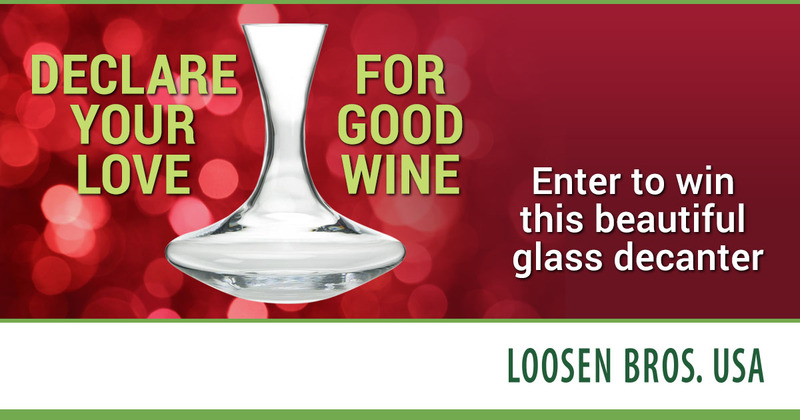 For more information, please see this post on the Loosen Bros. USA Facebook page.